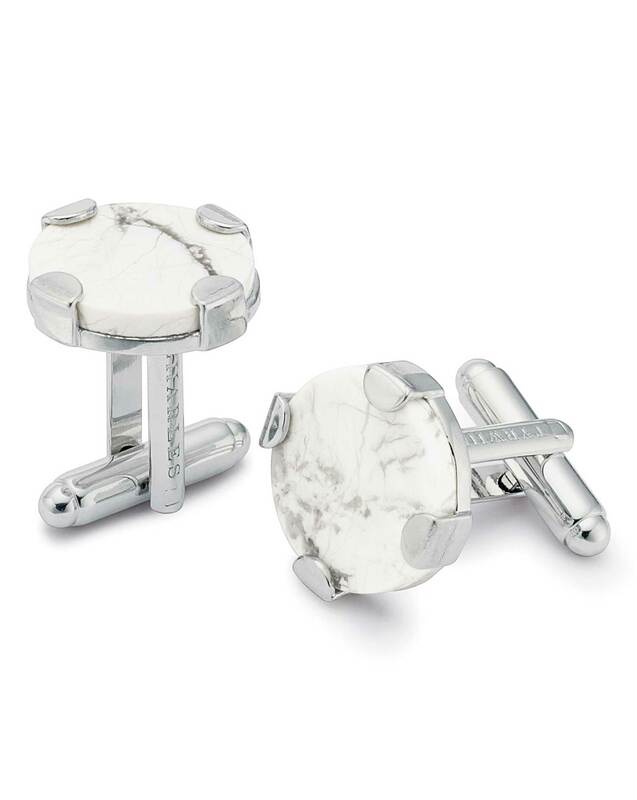 "These cufflinks are made from natural materials. This means each has a unique, characterful look. Isn’t this delightful?"